The new exhibition devoted to Archimedes offers visitors a unique opportunity to explore the life and achievements of one of the greatest geniuses in the history of mankind, and thanks to state-of-the-art multimedia applications, to go on a full-immersion journey of exploration plunging them into the heart of the ancient city of Syracuse in the 3rd century BC, when it was the fully-fledged capital of Magna Graecia and the central Mediterranean, the city in which the great scientist lived and worked, devising his astonishing inventions, and was ultimately slain by a conquering Roman soldier. The exhibition opens in the former Church (now Gallery) of Montevergini, in a large room fitted with 16 video projecters for a 360-degree multimedial vision taking visitors on a journey back in time and “immersing” them in the city of Archimedes in the 3rd century BC. A spectacular yet painstakingly accurate reconstruction shows some of the iconic buildings (the Castle of Euryalus, the Greek Theater, the Temple of Athena) that made Syracuse one of the most important cities in the Mediterranean also in artistic and cultural terms.  A series of animations designed by Lorenzo Lopane and produced with the assistance of INDA students brings to life the ancient Syracusans and the great scientist in their midst, thus highlighting the importance of the city and of the all-too-often overlooked context in which Archimedes’ personality was formed. Based on historical and archaeological sources, an intriguing and atmospheric narrative available in four languages (with the voice of Massimo Popolizio in the Italian version) allows visitors to track the events that led to the clash with Rome towards the end of the Second Punic War. Thus the spectacular war machines devised by Archimedes and pressed into service in the course of the battle that took place off Ortygia become the leading players in the final part, which ends with the great Syracusan scientist’s death. But this is only the beginning of a multifaceted interactive exploration which includes over twenty working models of machines and devices traditionally attributed to Archimedes, ranging from the hydraulic screw to the endless screw, from burning mirrors to the water clock that medieval Arab writers credit him with devising, and from the “steam cannon” that Leonardo da Vinci tells us he invented to the mechanical planetarium that was to be taken to Rome as part of the spoils of war after the city fell. Each of the exhibits is accompanied by interactive video material, explanatory captions and quotes from the sources. The attraction invariably exercised by the image of Archimedes is not due solely to the astonishing machines that he is traditionally thought to have devised but also to the extremely important results he achieved in his research and of which traces still remain in his writings. Archimedes’ ingenious mechanical and geometric intuitions, which are generally fathomable only to a select group of experts, are presented here in a plain, accessible fashion. The working models illustrate both the salient aspects of his research and his amazing achievements in the sphere of practical application. The image of Archimedes has crossed 23 centuries undimmed. His unflagging determination to acquire knowledge and the depth of his studies have made him the inventor par excellence capable of designing mechanical devices fated to fire the imagination of every generation, to the point where his name is still a synonym for invention and innovation in the field of industrial production and design even today. Admired by men of culture in every age, Archimedes was described, from antiquity and throughout the Latin and Arab Middle Ages, as an inventor, an astronomer, a mathematician and an expert in the construction of mechanical devices. The new exhibition on Archimedes proposes an itinerary accompanying visitors on a voyage of discovery to explore the technical and scientific culture of the ancient Mediterranean, in which Syracuse played a role of unquestioned importance and splendour. 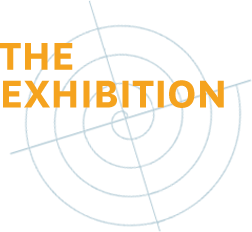 The exhibition, devised by the Museo Galileo and curated by Giovanni Di Pasquale with scientific input from Giuseppe Voza and Cettina Pipitone Voza, is promoted by the Comune di Siracusa and produced by Civita Mostre with Opera Laboratori Fiorentini in conjunction with UnitàC1 and with the Istituto Nazionale Dramma Antico di Siracusa.